Second day. Going round Bantayan Island. We’re staying in Sta Fe, so that’s several kilometers from here. We’ve rented motorbike and do road trippin’. Yeah it’s cool, no traffic, no smoke, no big trucks.. and in some places.. just us and the road, wow, how cool is that. I’ve even let coks drive the bicycle which she find it fun because it’s her first time doing long drive! Drivin’.. stoppin’.. taking pictures.. 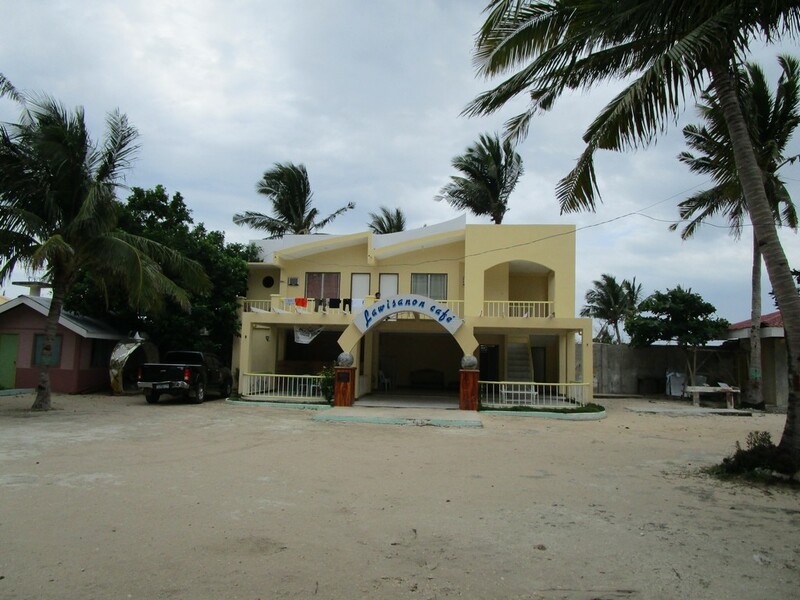 Finally.. we’ve reached the northernmost part of Bantayan Island.. Madridejos! Here you can find the historic Kota Fort where used as a defend tower. There were actually 3 towers spread strategically in Bantayan Island so whenever one town is under attack, the other two towns will know and immediately provide backup. During the time of Governor Sebastián Hurtado de Corcuera, the Visayas were continually harassed by the Moros, who wreaked dreadful havoc, capturing, massacring, robbing, sacking churches, and burning everything there was. 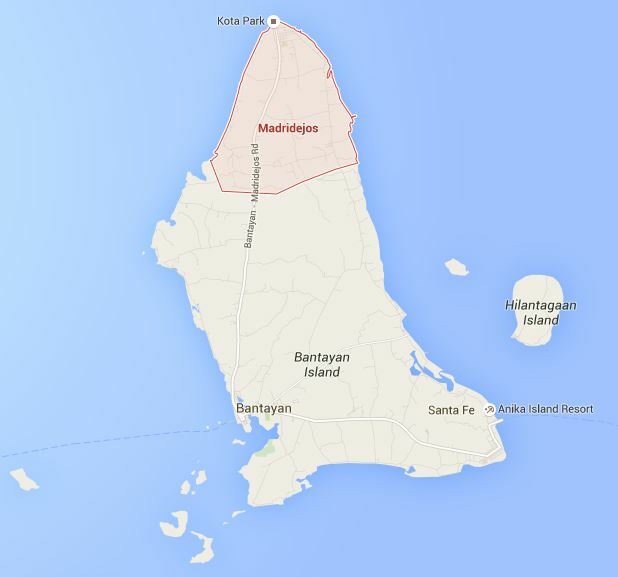 Lawis was the first organized settlement in the northern part of the island of Bantayan where barrio Mancilang of Madridejos is now located. 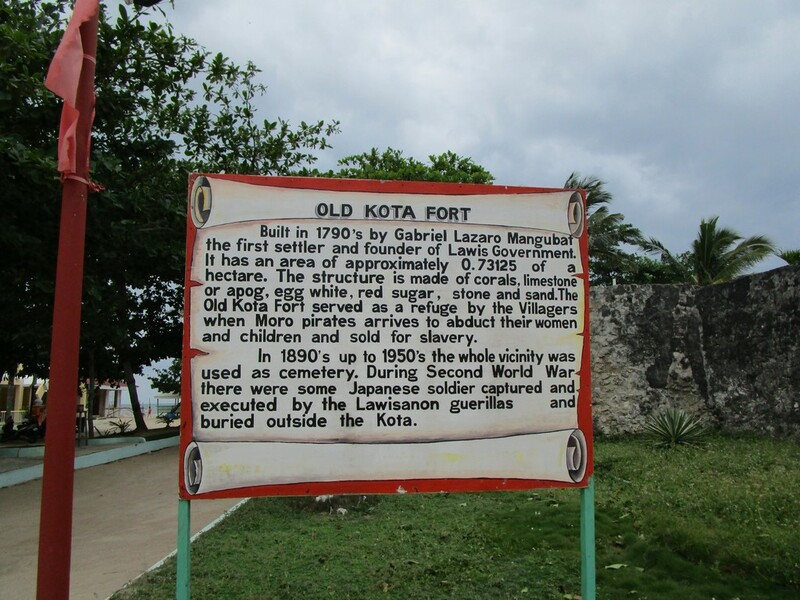 Mangubat initiated the construction of the kota or fort used as a refuge and defence against the Moro pirates who plundered towns along the sea coast of the Visayas. 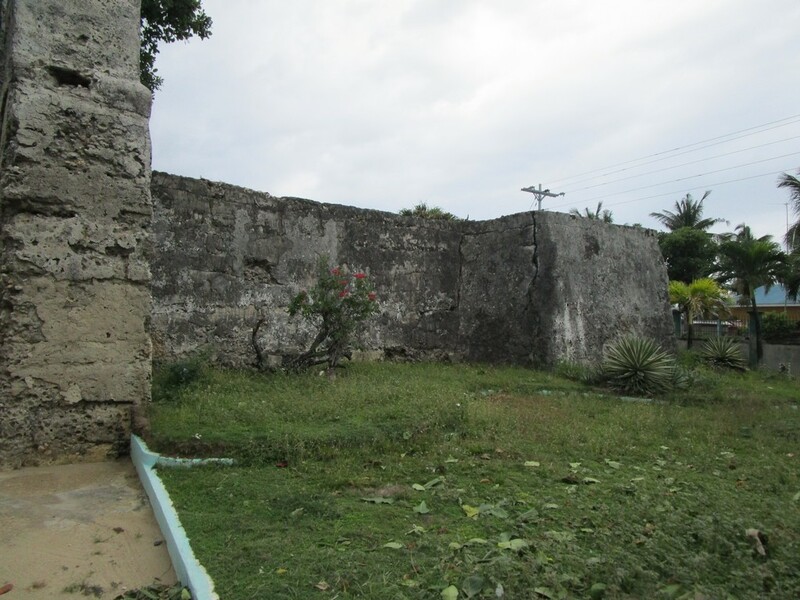 [c] He also erected a church whose ruined walls and post from the ravages of wars and Moro raids can still be seen in the northernmost part of the town. I’ve seen nice pictures of the Kota and even seen visitors able to get inside. I think that was before the very strong typhoon that devastated the Island sometime in 2013. They’ve started to recover when we visited here few weeks back. Around it is beautiful facade. You can see remodeled structures. Just near behind is the seaside view, naturally beautiful.. very ordinary.. very casual.. the place is called Lawis. It’s almost noon time.. we looked around for lunch. It’s not difficult to find food. There are stores like bakeries, fast foods.. but we’ve decided to find a carenderia.. and there.. we’ve found one. Next is roaming around Madridejos!